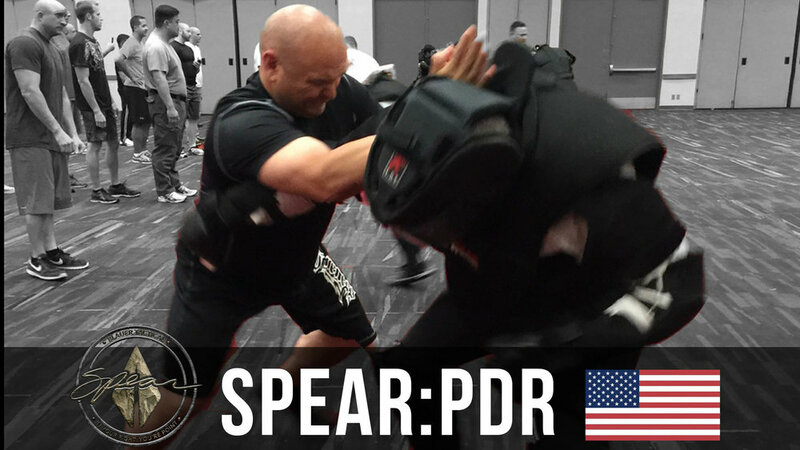 We provide professional instruction for martial arts police, self-defense practitioners and security consultants. A country's flag will denote location. Click here to get FREE Info and join the mailing list. 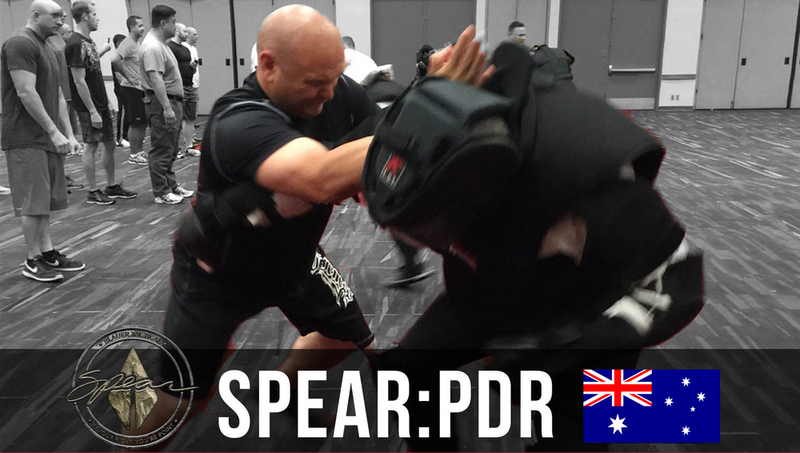 We believe self-defense should be taught like first-aid. Quickly, efficiently, intelligently. Martial arts is not the same as fighting and fighting is not the same as self-defense. Personal safety can be taught very quickly.